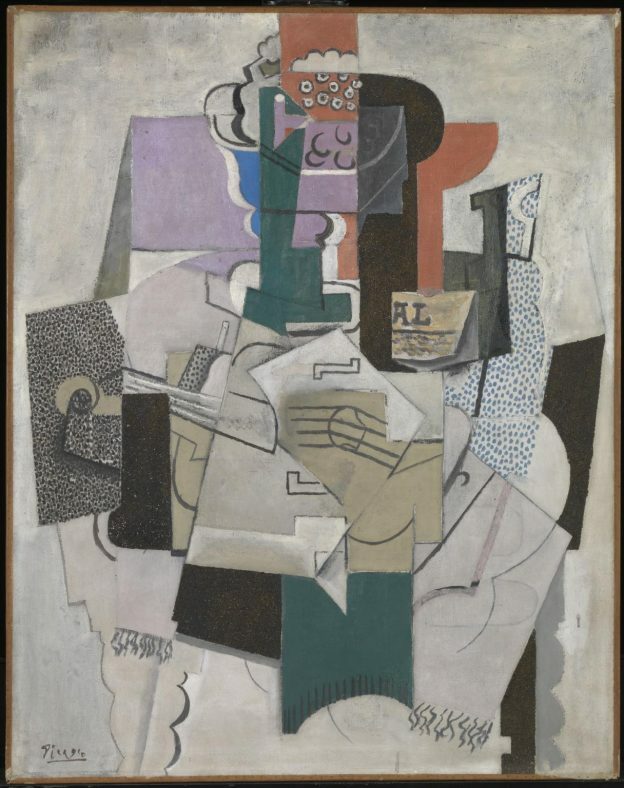 Professor Peter Read is giving two public lectures at the Musée d’Orsay in Paris to accompany the exhibition “Picasso Bleu et rose” (Picasso Blue and Pink), which will run from 18 September 2018 to 6 January 2019 and include 240 works of art. Peter’s first talk, on Picasso and the Circus, will be at 3pm on Saturday 13 October in the restored “fumoir”, or Smoking Room, of the museum, which is a former railway station and hotel, opened in 1900. Peter’s talk is part of the “Picasso Circus Weekend” taking place in the museum that Saturday and Sunday, with a big top in the nave of the building and performances by trapeze artists and an “extreme dance” company from New York. Peter’s second talk, at 12 noon on Friday 2nd December, in the Musée d’Orsay’s lecture theatre, will be on representations of Paris in Picasso’s work during his early years in the city, from 1900 to 1906. Peter Read has also contributed several texts to the catalogue of the Cubism exhibition opening at the Centre Pompidou in Paris on 17 October, and has contributed to a Dictionnaire du cubisme being published to accompany that exhibition. This entry was posted in Campus online, Medway Student, People, Student Guide and tagged Campus online, Canterbury, Medway, Student Guide on 10 September 2018 by Sophia Cheraitia.